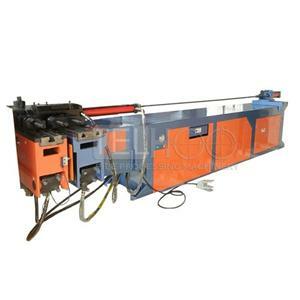 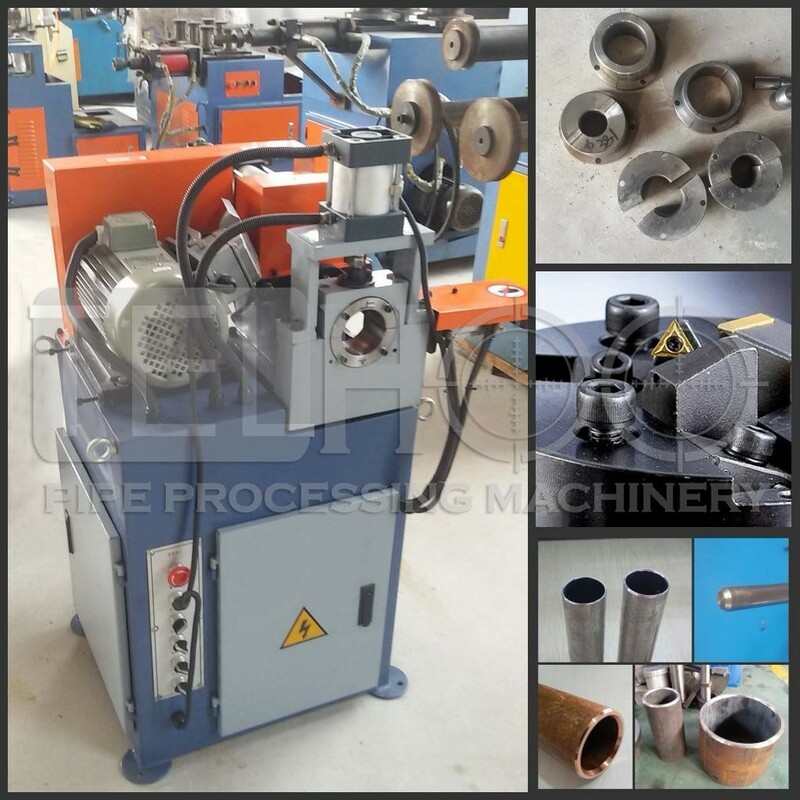 Sales Cheap Copper Pipe End Deburring chamfering forming Machine price can finish the riveting and coping in a single time with quickness and good accuracy. 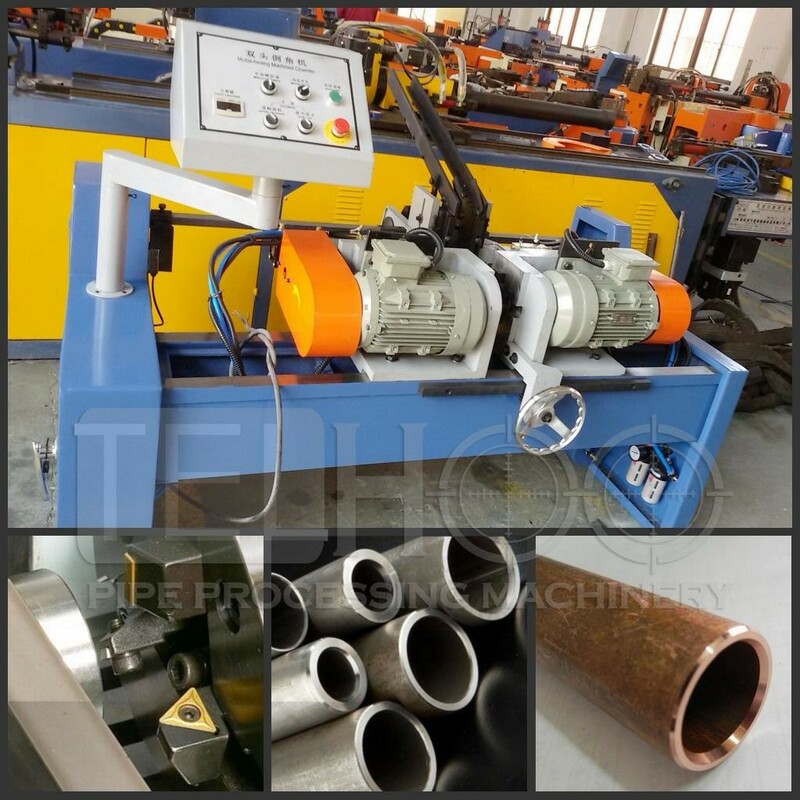 Supply Automatic Pipe Tube End Shaping chamfering Machines For Scaffolding price Hand feeding, automatic blade driving and retracting, high speed, doubles the production capacity. 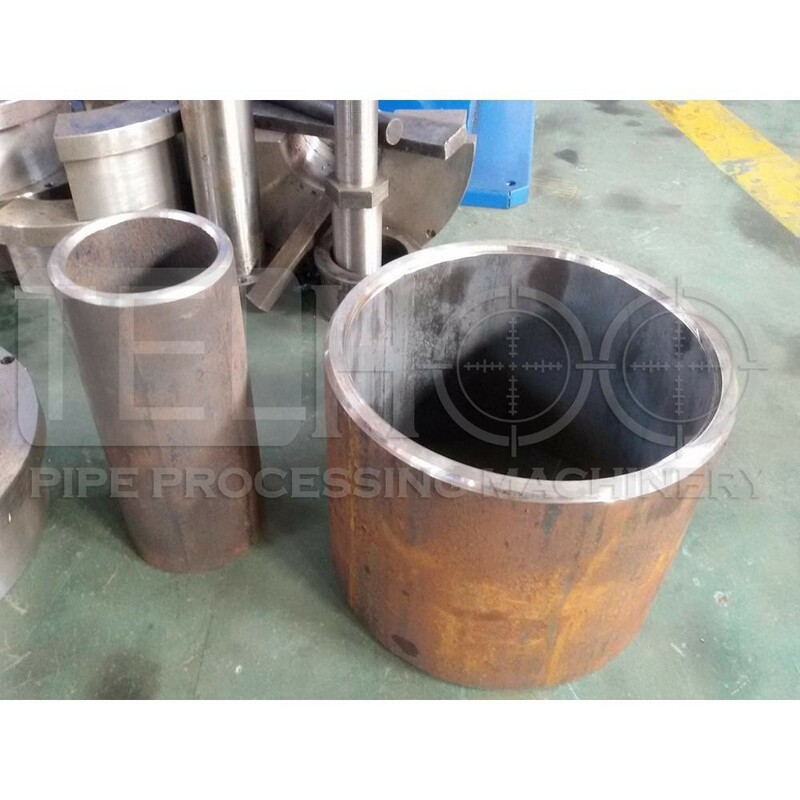 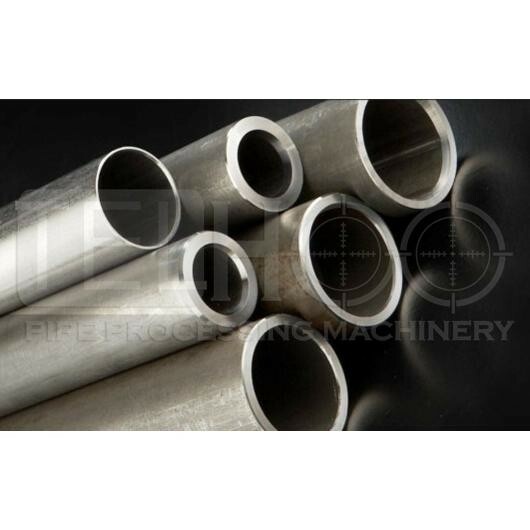 Sales Double single Head Pipe end Chamfering Machine Quotes price 2. specially designed feed body solid and corroborating, in the middle diameter pipe feeding stations Ke Yi select the required type, type pairs for easy time-saving. 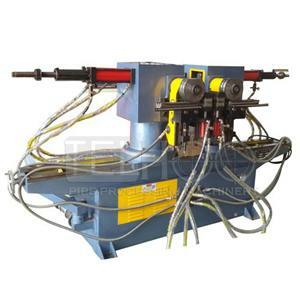 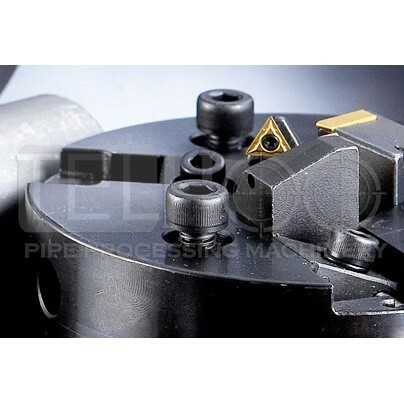 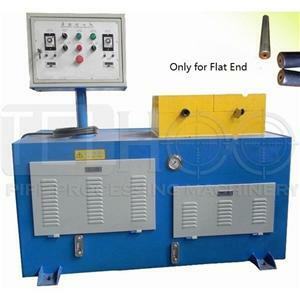 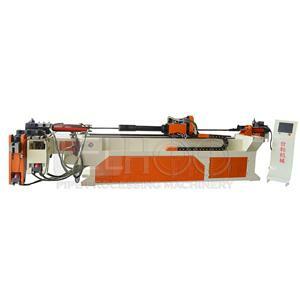 Sales Pneumatic Pipe double head Chamfering Machine Suppliers Brands To ensure the stability of the centerline between the processing piece and saw plate.